Liberty Robotics Team #1764 is passionate and driven to increase their knowledge of STEM (Science, Technology, Engineering and Math) as well as promote it through FIRST ROBOTICS. As a robotics team we obtain a vast array of skills that will take us far into the future. We not only learn engineering and programming, we also learn business, marketing and graphic design skills along with the opportunity to serve our community by participating in varied outreach programs. When we leave this team, we leave not only as skilled robot builders but, as well-rounded individuals that will be an asset to any industry we enter. 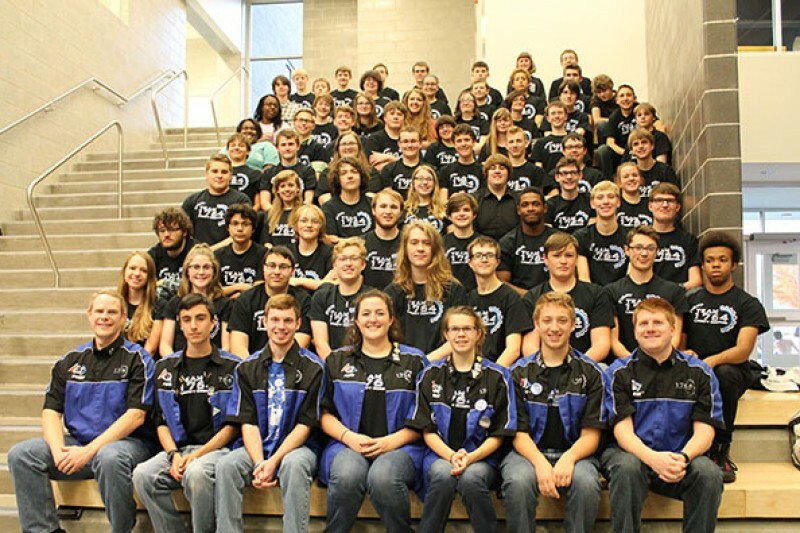 Our team roster has increased dramatically this year; we are committed to providing a robotics team to all who want to participate despite their economic constraints. Therefore, in order to meet our budget goals we are in need of donations in the amount of $5,000.00. We would like to ask for your consideration in sponsoring Liberty Robotics Team 1764 and help us GEAR UP for the future of our team. Your generosity helps us pay for competition entry fees, travel expenses and offsets the cost to build our robot. In support of Bob Plubell!